Home > Blog > Human Growth Hormone > What foods you need to boost your IGF 1? Most people have probably never heard of IGF-1, but it can have a major impact on growth and health. 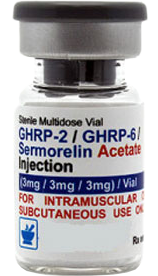 Insulin-like growth factor 1, or IGF-1, is a hormone in the human body that helps regulate growth. 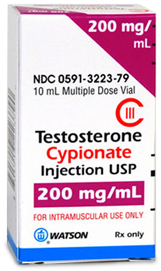 It is stimulated by the production of growth hormone and bound to proteins. Nutrition is a factor in the production and function of this important hormone. 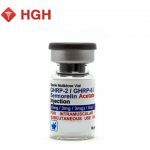 Human growth hormone, or HGH, is produced by the pituitary gland in the brain. One of its most important functions is to spur growth in children and adolescents. Children who cannot manufacture adequate amounts of HGH can develop dwarfism. However, HGH is important throughout the lifespan to regulate body composition, bone and muscle growth, fat and sugar metabolism. It may also affect heart function. IGF-1 mediates the effect of HGH. Once the pituitary gland produces HGH, the hormone stimulates the liver to produce IGF-1. It is the release of IGF-1 that actually stimulates systemic body growth and regulates cell growth and development. Like insulin, IGF-1 helps regulate blood sugar. Scientists have also found that the hormone seems to affect aging, but studies have not confirmed whether it slows or increases the rate at which people age. Genetic issues are the primary reason for serious problems with IGF-1. If the body's cells are not sensitive to the effects of IGF-1 or the cells don't have enough growth hormone receptors, the child will not grow or develop properly. HGH and IGF-1 rely on a complicated chemical and hormonal signaling pathway to function properly; if the pathway is disrupted, growth and many metabolic processes suffer. 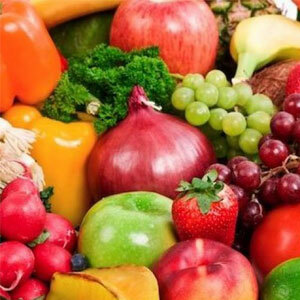 Nutrition is another important factor in the production and function of IGF-1. The intake of substances called xenobiotics that may be toxic to an organism, such as pollutants, drugs, pesticides and food additives. Growth failure is the most significant problem that occurs when the body cannot make IGF-1 or the cells don't respond to it properly. Laron dwarfism, for example, occurs when the body cells don't have enough growth hormone receptors. Acromegaly occurs when the pituitary produces too much HGH, most often because of a pituitary tumor. Gigantism is similar to acromegaly in that it causes abnormal growth, but acromegaly typically affects the extremities and facial bones in adults, while gigantism causes abnormal and excessive growth in the height of adolescent children. Since IGF-1 affects the development and maturity of the gastrointestinal tract, problems may be connected to GI diseases such as inflammatory bowel disease. 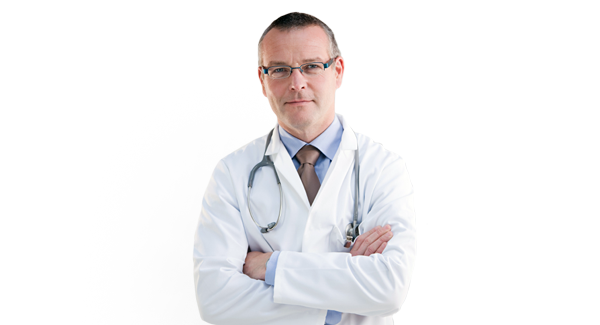 IGF-1 levels can be measured with blood tests. 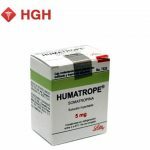 These levels typically remain relatively stable throughout the day and can be used as screening tests for HGH deficiency, acromegaly and gigantism. The levels are measured as nanograms per milliliter of blood. Age affects these levels, with infants and the elderly normally having lower levels than adults. Children and especially adolescents have the highest levels of both HGH and IGF-1. Individual patients can have wide differences in IGF-1 levels and still be healthy. For example, a normal IGF-1 level in a 14-year-old boy can range from 95 to 618 ng/mL. In a girl of the same age, a normal level ranges from 136 to 739 ng/mL. Normal levels in men aged 31 to 35 range from 54 to 310 ng/mL, while those in men aged 71 to 75 range from 32 to 200 ng/mL. A woman aged 31 to 35 has an IGF-1 level between 59 and 279 ng/mL, and a woman aged 71 to 75 has an IGF-1 level between 34 and 187 ng/mL. The significant role IGF-1 plays in metabolism and development is important because of its effects on the body's cells. 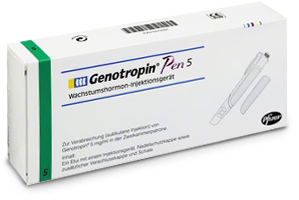 Research indicates that low levels of IGF-1 may contribute to neuropathy, or nerve damage, such as occurs in diabetes. Levels that are too high may increase the risk of diabetes, stroke and cancer. While intermittent fasting and vegan diets have been found to lower levels, you're more likely to want to know how to boost your IGF-1 levels. One of the most important is to ensure you are getting enough sleep. Next, cut out late night snacking – especially of sugary foods – which can cause your HGH levels to spike. Strength training increases the levels and effects of many hormones. Protein is universally recognized as one of the most important foods for increasing or maintaining proper IGF-1 levels in the body. Babies obtain the protein they need from breast milk. Researchers have found that Other nutrients or foods can help boost IGF-1 levels. Red meat, milk, fish, poultry and seafood are all good sources of protein. Fats, both saturated and polyunsaturated, have also been found to increase IGF-1 level in humans. Zinc and calcium are two nutrients that are important for healthy IGF-1 levels. The dance of hormonal levels and health in your body is an intricate process that requires attention. Basic health strategies such as adequate sleep, exercise and a healthy diet can certainly promote your health and well-being. In some cases, you may also benefit from supplements or targeted nutritional therapy to achieve optimum health.